Send us a message and we’ll get you covered in no time. 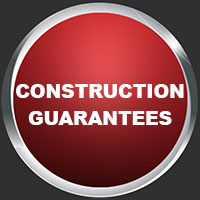 We can issue Letters Of intent within one hour of receiving your request. If you’d like to request a letter, send us an e-mail at: info@civilsure.co.za and provide the following info: the project’s tender number, a full description of the contract and the name of the employer of the project. 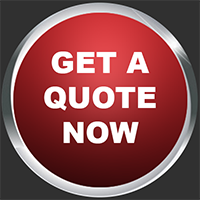 If you’d like to request a quote for Contractor’s All Risk cover, or for a Guarantee, please provide a short description of your request in the ‘Leave a Message’ field and we’ll get you covered in no time. Civilsure is a branded product name for easy identification in the Constructions and Civils Industry. Suretimes Insurance Administrators (PTY)LTD are registered Financial service providers FSP No. 1962 and transfer risks to registered Financial service providers who are licenced to underwrite such classes of Insurance.